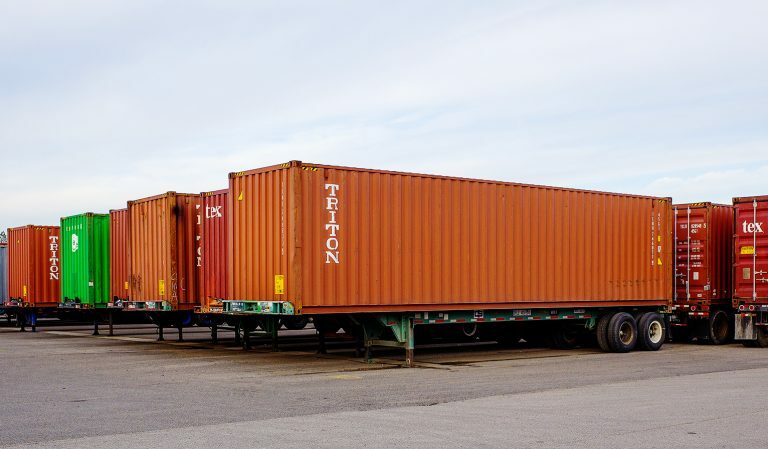 Our depots are strategically located in Memphis, Nashville, Dallas and Haslet. 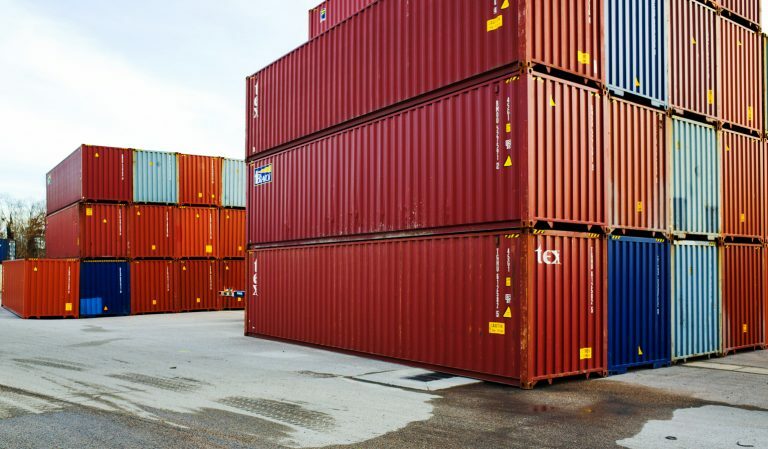 Hours of operation M-F, 8:00 a.m. to 5:00 p.m.
With regional expertise and national reach, we can get your cargo delivered anywhere – even when capacity is tight. 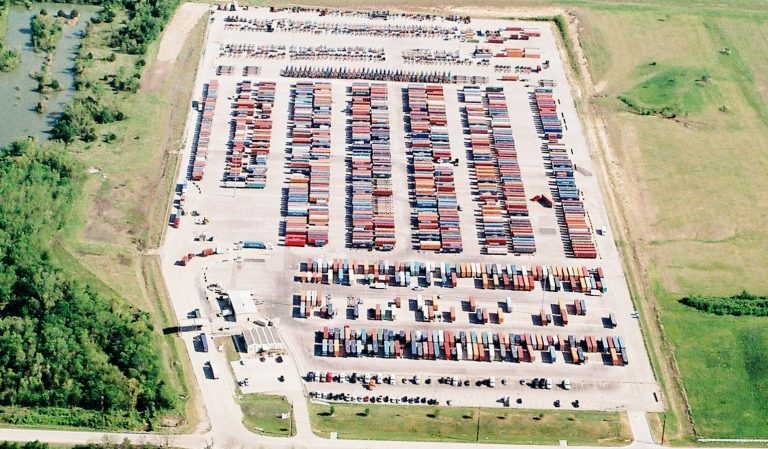 You can count on IMCG for container drayage and secured container storage. 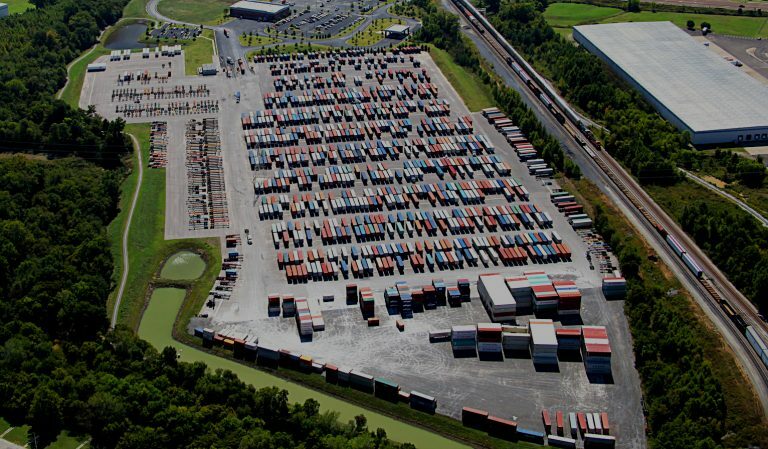 Since 1982, Intermodal Cartage has been dedicated to superior container drayage. We are more than just a transportation resource. We see ourselves as your partner with a shared commitment to achieving your objectives and a vested interest in your success.